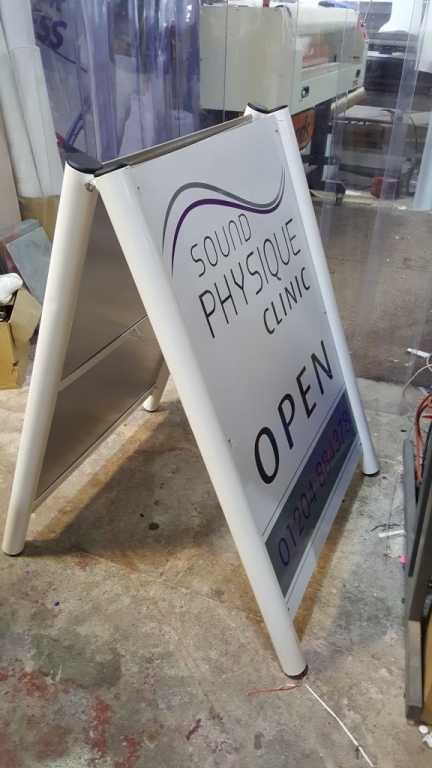 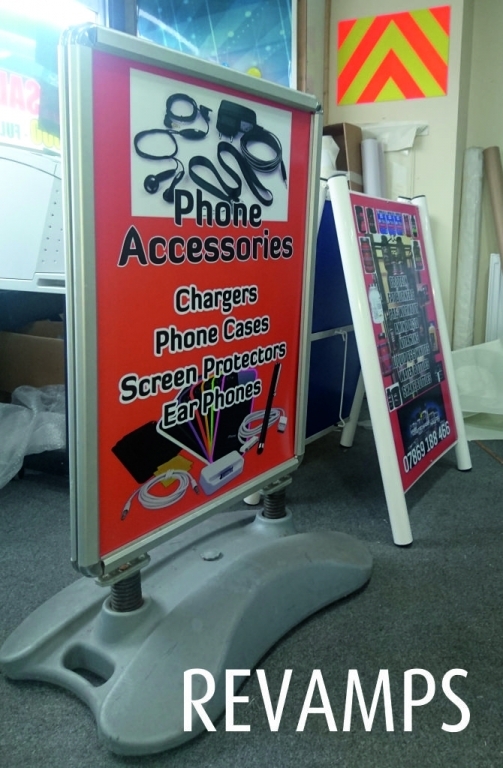 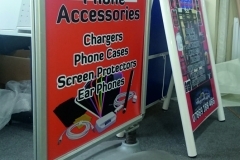 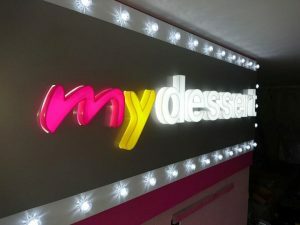 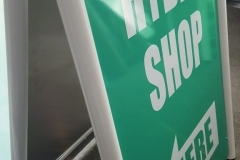 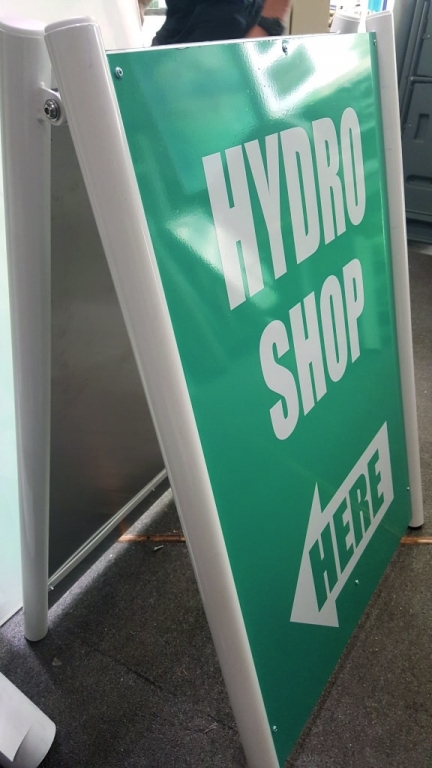 We have a range of Pavement signs, Forecourt displays, Swing signs, Sandwich Boards and A-frames for retail and exhibition use. 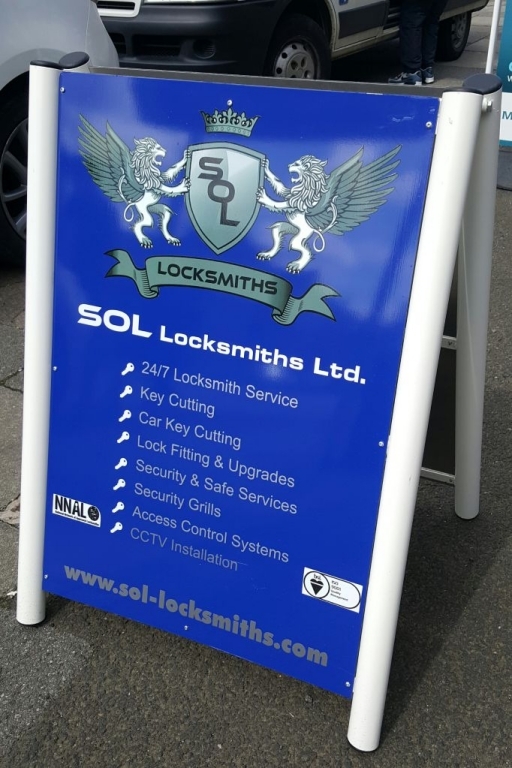 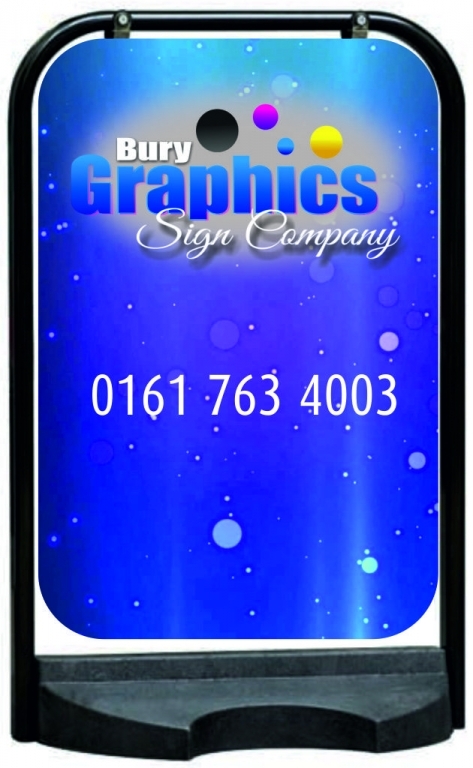 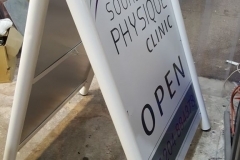 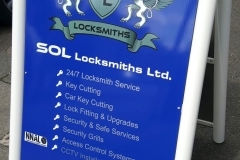 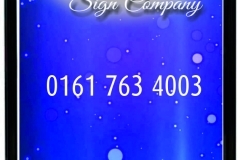 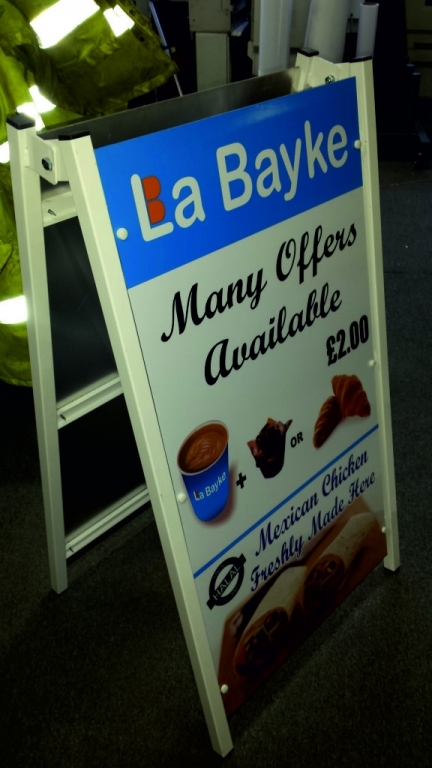 Our A boards and Pavement Signs are available as a frame only or we can supply and fit the graphics/posters for you. 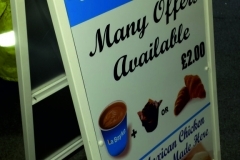 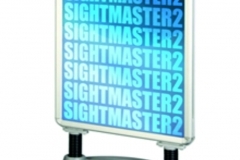 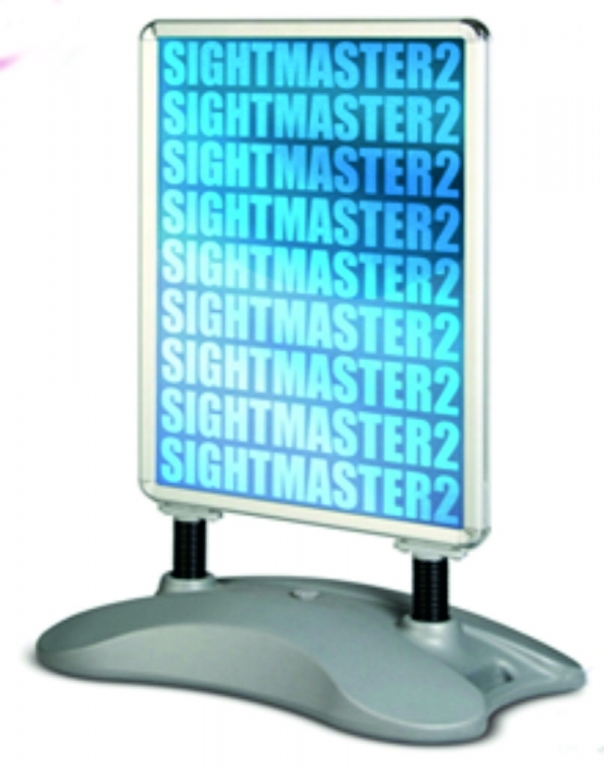 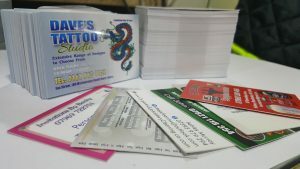 Ideal for marketing and advertising new products special offers and another point of sale applications.